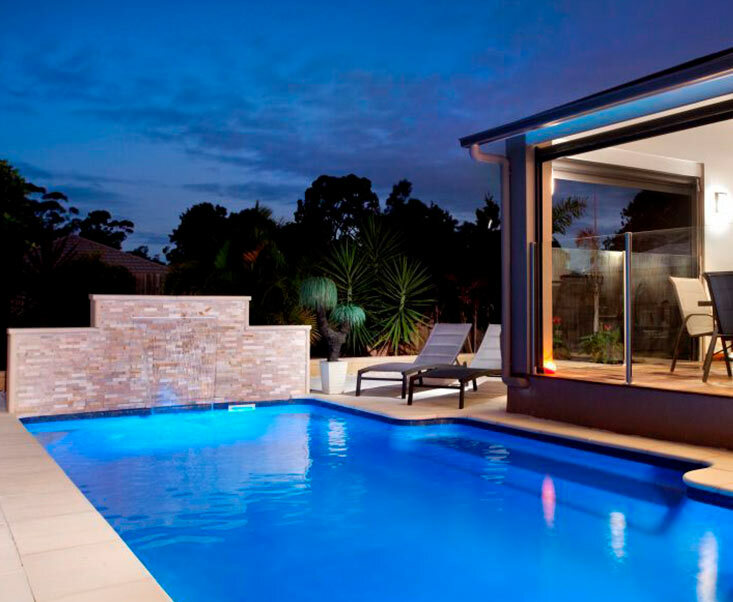 Houses across Melbourne are becoming larger, and backyards are becoming smaller – and many people are doubting whether they can ever have their own pool. 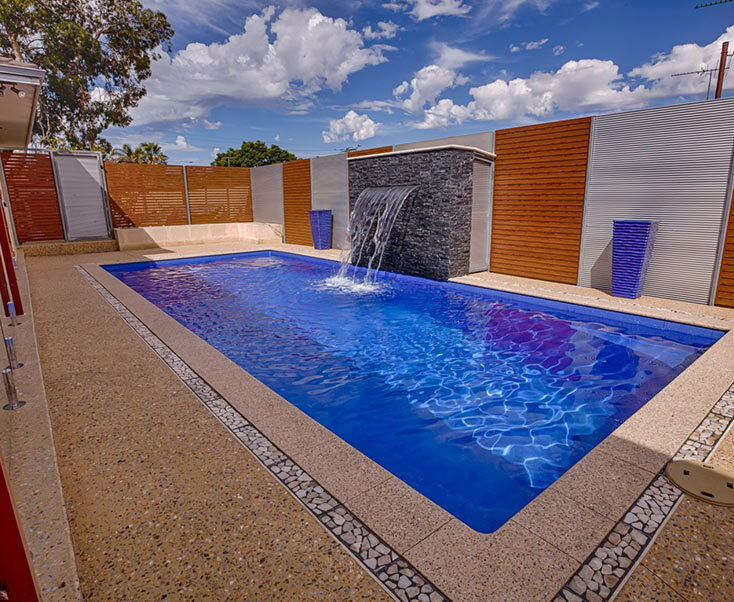 We design and build stunning pools for small spaces that will complement your home and lifestyle, so you can have the best of both worlds. 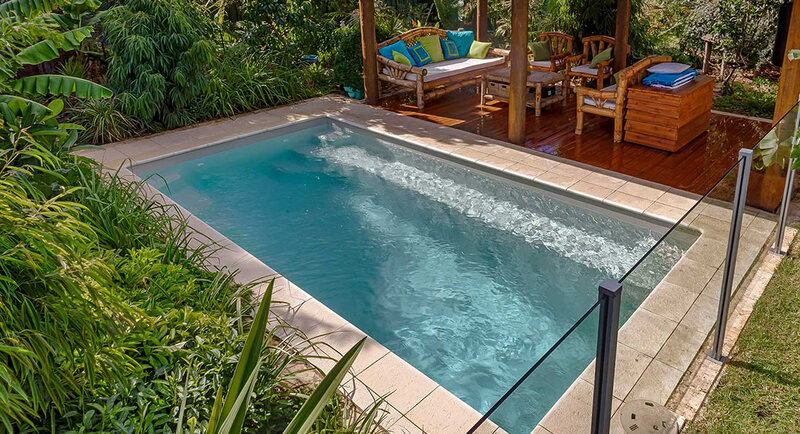 Why choose pools for small spaces? 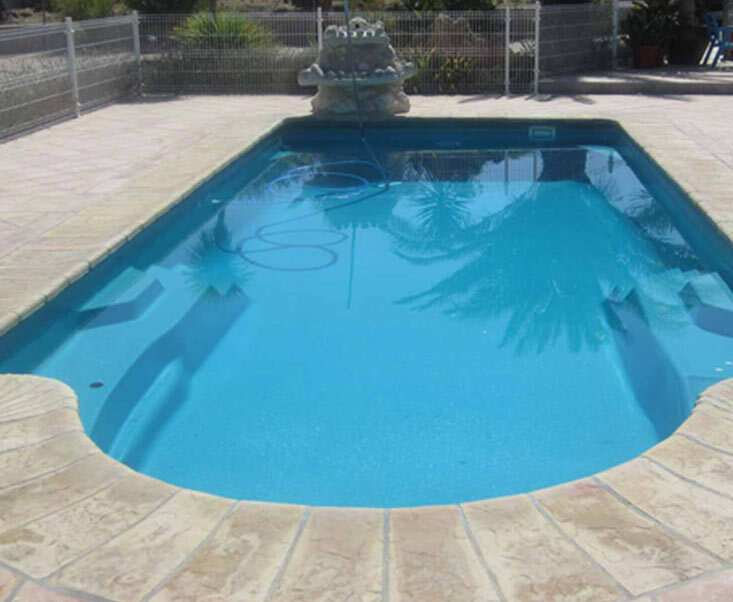 Are you worried you have to let go of your dream of owning your own pool? 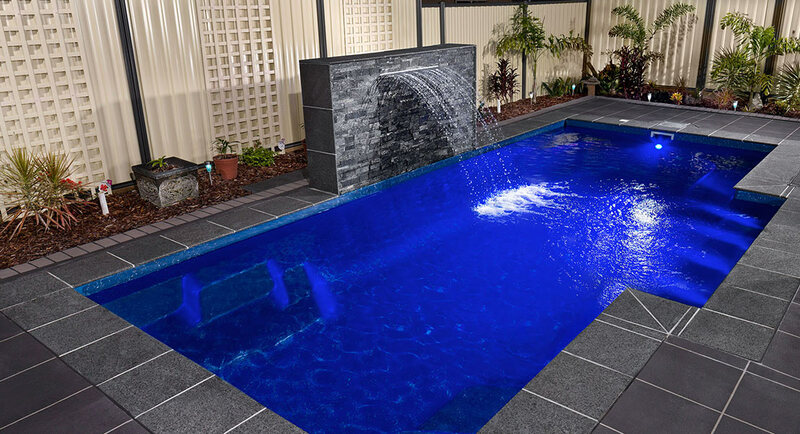 With our pools for small spaces, you can take advantage of everything a backyard pool has to offer, no matter how small your property is! Whether you want to take a dip in the water on hot, summers afternoons or you love the idea of relaxing poolside, these are the perfect choice. How big will my pool be? This is completely up to you and the space you have available. 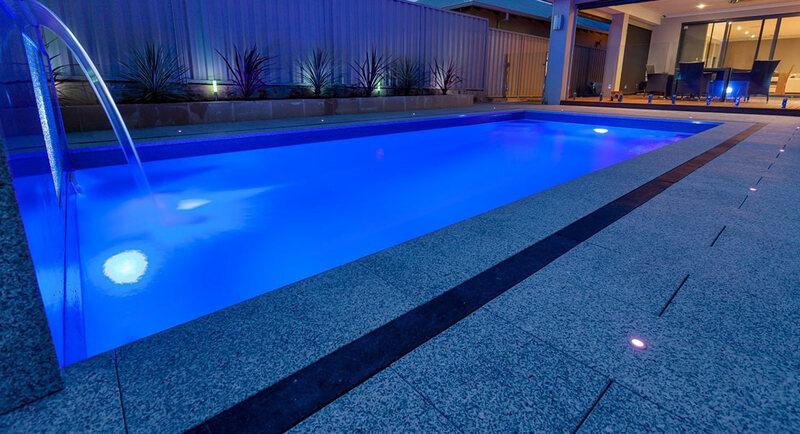 Browse our range of fibreglass shells to find a size that suits your home, or we can custom design and build a concrete pool to your exact specifications. 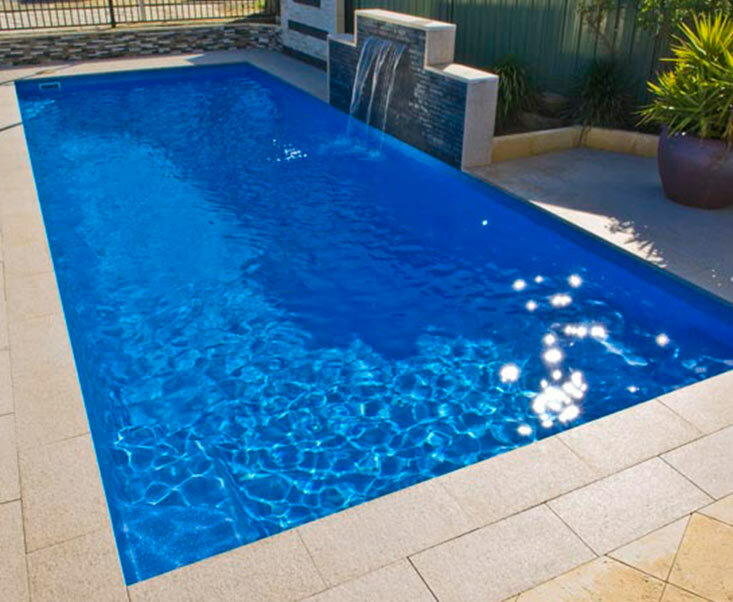 Generally, our pools for small spaces across Melbourne have been between 2 to 4 meters long and 2 to 3 meters wide. Whilst your pool likely won’t be long enough to swim laps, there are a couple of solutions if you want a space where you can workout. Consider taking up water aerobics, or if you definitely want to swim, our team can add jets to create resistance – simply swim against the currents without moving at all. What landscaping should I do? 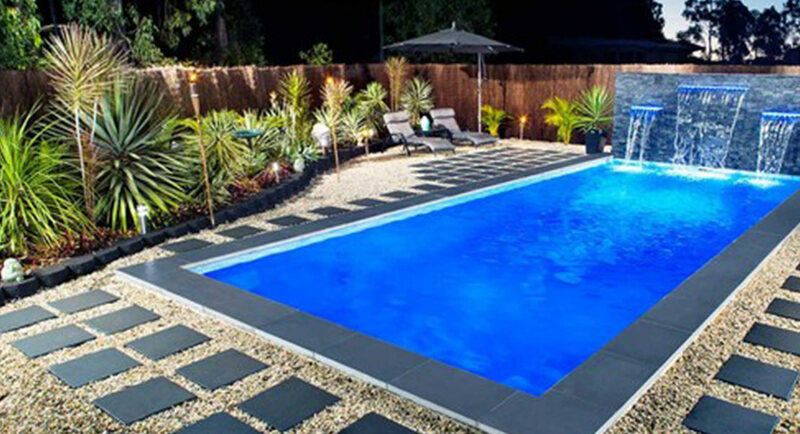 We love to work with our clients to create a pool space that complements their home, which is why we recommend using foliage or paving that uses materials and colours already found across your property. However, with a compact yard, you likely won’t need as much landscaping as those with a bigger pool area – for that reason, many of our customers choose to splurge on luxury finishes to create a space that stands out from the crowd instead!